My very first credit card was issued by the military bank USAA in which I have ties due to a family member being apart of the service. USAA is known for their great car insurance rates and outstanding service to members. Being my very first credit card this was far before I knew anything about credit card rewards and great reward cards. My original reasoning behind this credit card was that it would get me started with my credit and it had a $0 annual fee. Being a basic cash back card the rewards structure is based upon how much you spend on the card, up to 1.25%. 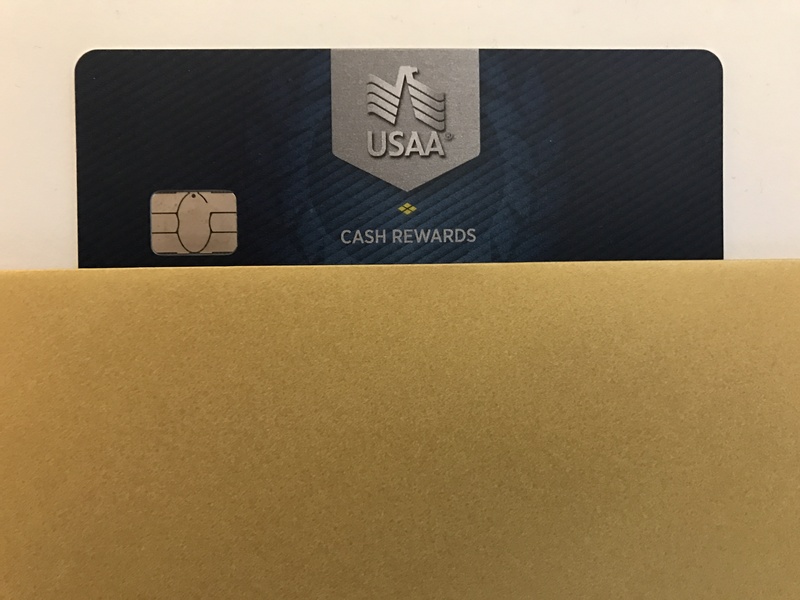 I’ve provided the rewards chart that USAA publishes based upon how much you spend. While this is a great no-fee credit card for those just getting started with credit its rewards structure is not the best, even for starter credit cards. If you want to get any sort of value out of this card you will need to spend a minimum of $17,000 a year to hit the maximum 1.25% cash back rate. Even at this rate there are more than enough 2% cash back cards. If you are a USAA member and can sustain a direct deposit of $1000 or more in a USAA bank account there is the Limitless Cashback Rewards Card which will give you 2.5% cash back on everything. While this is a great no-fee credit card for those just getting started with credit its rewards structure is not the best, even for starter credit cards.